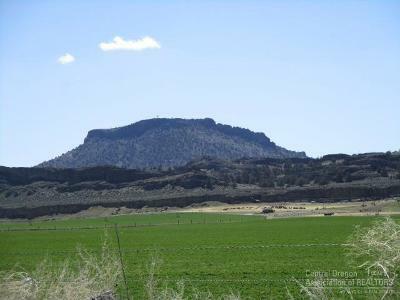 Here's a nice 40 acre parcel with nice view of Table Rock and surrounding area. Make this your permanent home site or get a way and enjoy the high desert at its best. 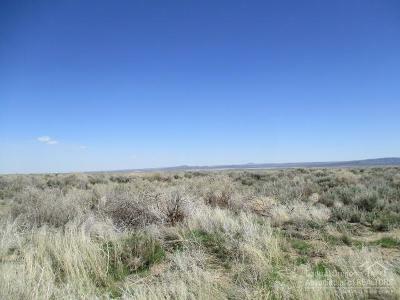 Beautiful sunrises & sunsets adorn the area and the smell of sage blankets the area when it rains. Enjoy the wild life as it meanders through. Bring your ideas. Buyer to do their due diligence.